Daily Musings: Can we Praise in the Darkness? Can we Praise in the Darkness? These are fatalistic, but common, thoughts. For people who are used to daily battles of some kind, they’re as familiar as an old pair of shoes. Such pessimism also makes sense, in a way. A realistic person in a tough situation must work hard to keep hope and faith alive. In fact, it can seem almost impossible. So what can we do? We can call on a power greater than ourselves. Imprisonment didn’t stop the men from singing hymns and praising God. At midnight, a random earthquake shakes the foundation of the prison. The prison doors are all opened, and all the prisoners’ shackles come off. Please refer to the chapter to refresh your memory of what happens next. Praise is not about what is, or isn’t, happening in our lives. Feelings are unreliable. We can worship our way through trials. Praise is about God. He’s all-powerful (omnipotent). He’s already done more than we think. He’s fighting battles we can’t fight—making a way we can’t make. He’s going to keep doing more with our story than we can envision. 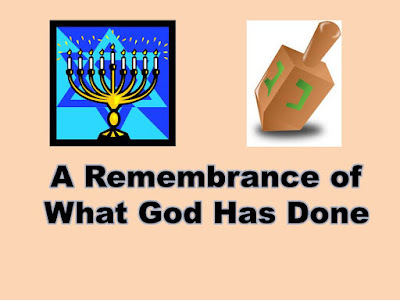 There are over 70 minor and major Jewish celebrations, according to online calendars. These are all a form of praise, of course. In the Old Testament, God commanded the Israelites to celebrate given victories at certain times. It didn’t matter if the people were enslaved or free, prosperous or in poverty. This was a way of reminding them that God has worked wonders in the past--and He will continue to do so. I don’t know about you, but I’m in big trouble if I have only my own strength to rely on. I’m broken and exhausted by constant battles of many kinds. My body doesn’t do what I want; it never has. My loved ones don’t always make good decisions, either. Outside of my personal life, politics are in an uproar. It’s a good thing God’s in charge. The end is already written. For this reason, we can praise Him and tap into His power. 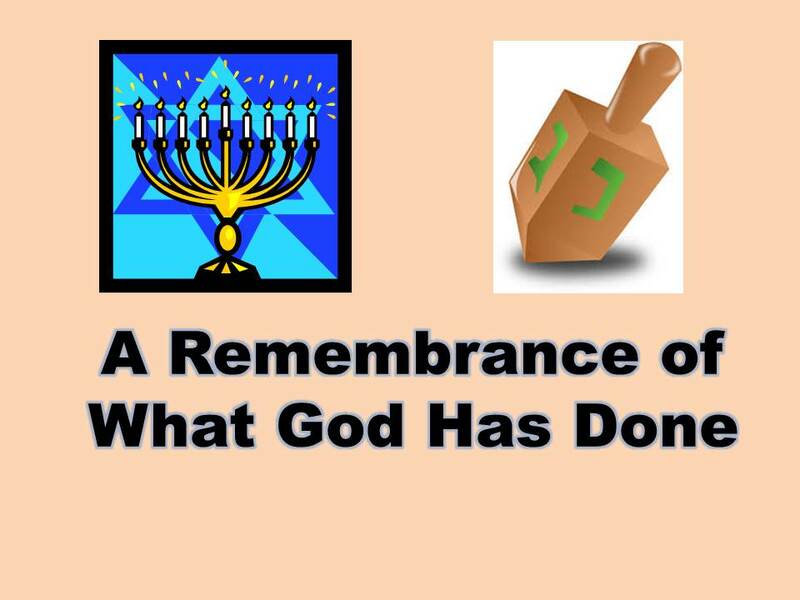 Do you remember what God has done in the past?